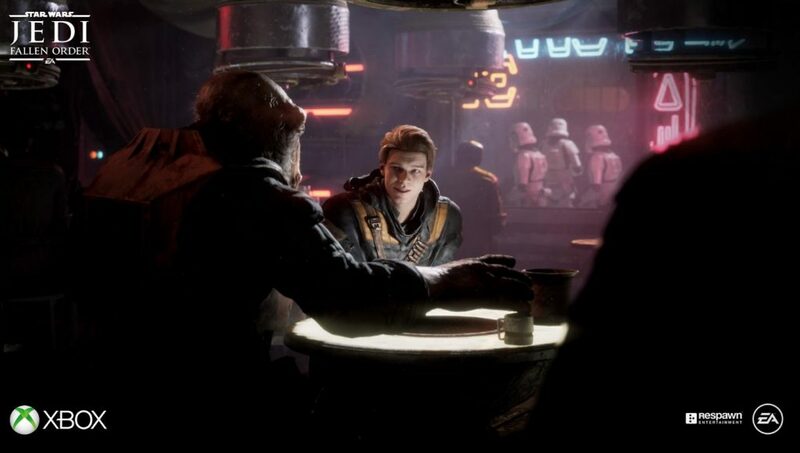 Jedi: Fallen Order – Can EA be trusted with Star Wars anymore? It’s long been touted and heavily rumoured, but we now finally have information and a trailer for EA’s next big Star Wars outing, Jedi: Fallen Order. After many a cancellation — and a less-than-impressive era as exclusive Star Wars game publishing partner — EA appears to have finally come to terms with the needs and wants of gamers. However, after such a turbulent and frustrating past few years, it’s admittedly difficult to get excited for Jedi: Fallen Order in these early stages, especially with EA going out of its way to demonstrate just how much it’s changed as a company. Can we really trust what EA has to say? Rewind back to 2015, and the Star Wars franchise seemed to be in good hands. DICE, a widely respected and highly regarded developer of the Battlefield franchise, had been working on a Battlefront reboot, with the hopes both it and EA could reignite interest in what was once one of the industry’s most revered and played multiplayer games. While the game wasn’t a spectacular critical success, it filled a void by offering players an especially nostalgic and equally as diverse Star Wars multiplayer game. Essentially, it was “Star Wars: The Video Game“, allowing players to battle it out across iconic landscapes and battles from across the Star Wars narrative universe. What is especially ironic about Battlefront, however, is that it’s almost an actual reflection of EA’s slow transition into one of gaming’s most stubbornly naive and power-hungry companies going around. Much like Anakin Skywalker’s slow transition towards the Dark Side, EA had its ups and downs, making it difficult to trust, albeit still relatively well respected as it helped make games such as Titanfall and even Plants vs Zombies: Garden Warfare. And yet for every good act came one equally as bad, such as the underwhelming history of Mass Effect: Andromeda, Need For Speed, and, most recently, Anthem, and it’s no wonder why the publisher continues to top the “most hated companies in America” lists. EA’s “Order 66” moment came with Battlefront 2, a game that was so riddled with microtransactions and pay-to-win philosophies, that it was quite literally unplayable at a competitive level unless you were prepared to commit thousands of hours, or thousands of dollars. Given a vast majority of gamers fall into the middle ground that can’t offer either of those, it’s no surprise the backlash towards EA was as harsh as it was. 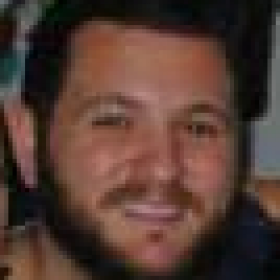 It’s difficult to forget the most downvoted post ever on Reddit. Much like the Jedi that fled massacre during the Order, players fled EA games. It’s not just that games like Anthem are easy and “cool” to bag out: they absolutely deserve it, and recent revelations of poor working conditions at developer, Bioware, makes EA seem more and more like the Empire by the day. It’s like every studio is a Tatooine, struggle-town for anyone that calls it home, and EA is that forever-towering Starship, hovering in the sky across the planet’s orbit. Given all of this, it wouldn’t be fair to hold Respawn to the same standards of the publisher above it. Respawn is now three-from-three, with Titanfall, its sequel, and now Apex Legends all proving just how talented a studio Respawn is. 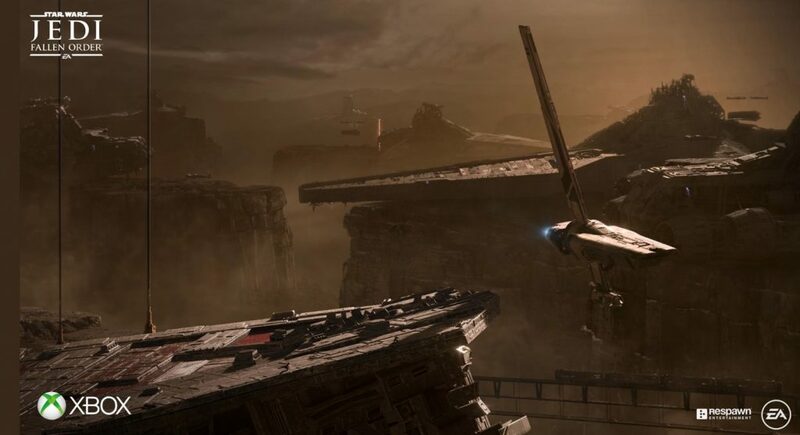 Fallen Order may be to Respawn as what Call of Duty 4 was to Infinity Ward, a studio that, at the time, consisted of Respawn founders and current frontline designers. But we could have said the same thing about Bioware before Dragon Age: Inquisition, and the same of DICE before Battlefront 2. Regardless of how much good was there, EA almost seems to want to embrace the hate. 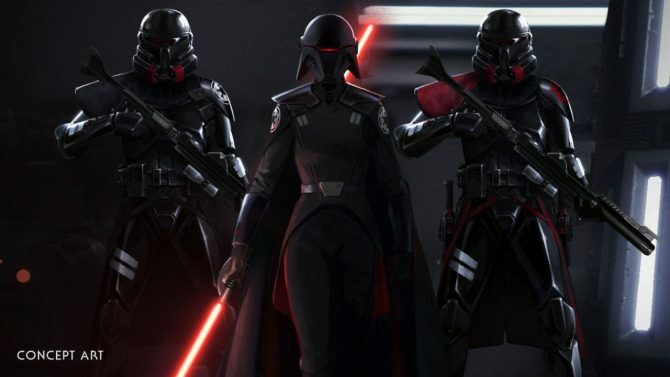 Jedi: Fallen Order seems to be a changing of the guard. Respawn, as it stands, is the only major studio under the EA name that hasn’t hit a foul ball. In fact, it’s hit three homeruns in the same innings, and doesn’t appear to be slowing down its play. It promises that Fallen Order will be microtransaction and multiplayer free. Both Respawn and EA have touted this as some sort of marketing tactic. That, if anything, reflects a weird albeit welcoming sense of self-reflection and awareness on behalf of EA. The publisher has stuffed up majorly over the past few years, taking renowned franchises and even some promising new IP, and riddling it with greedy monestisation tactics that have never — and will never — sit well with players. The success of Bethesda’s single-player offerings — and the failure of the likes of Fallout 76 — goes to show how valuable the single-player offering still is, and EA’s recent infatuation with multiplayer, whilst not entirely damning, has been severely hampered by misguided decisions aimed at appeasing stakeholders. We’re probably in a position now where, after multiplayer Star Wars projects have been cancelled, we can trust the likes of EA to build an engaging and welcoming world for a single-player offering. And we can probably trust EA when it says that there won’t be any microstransactions or multiplayer. However, that reads like more of a warning than a celebration, kind of a, “Okay, here’s what you wanted, make sure you buy it” warning. For as bad as Battlefront 2 and Anthem were, they still both sold well and generated plenty of revenue, and while the player bases admittedly fell off, there’s more room for improvement than with a linear single-player campaign. EA has a lot of ground to make up when it comes to winning back player trust, and it may never win it back (if it ever had it). But there’s still some refreshing stories to be told in its approach to Fallen Order, and with Respawn at the helm, an “excited but cautious” approach may be the best for all those involved. 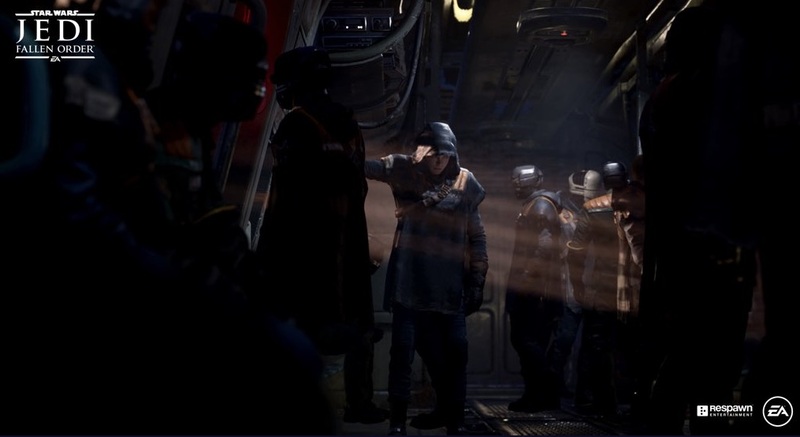 What are your thoughts on Star Wars Jedi: Fallen Order? Can we trust EA and Respawn to deliver? Sound off in the comments below!